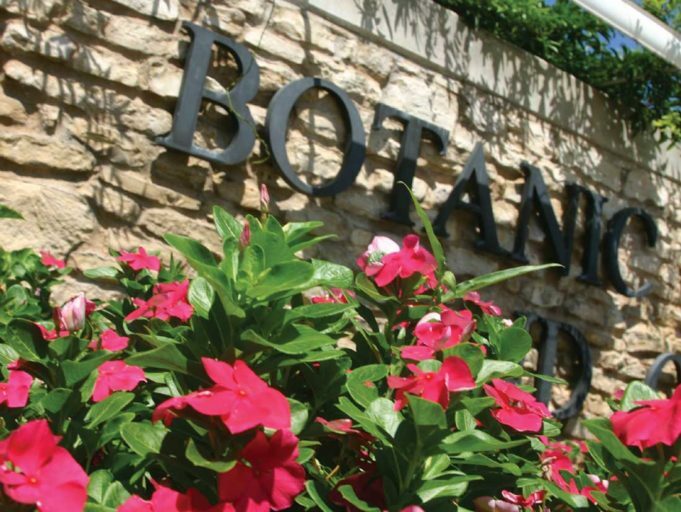 A Botanic Garden task force finalizes its potentially controversial recommendations. Photo by Jeff Prince . Like many 84-year-olds, the Botanic Garden is struggling in creaky fashion to survive on a fixed income that hasn’t kept up with inflation. The City of Fort Worth has been cultivating the 110 acres of lush greenery and floral splendor since the 1930s, ensuring that the oldest botanic garden in Texas remains a beautiful and educational place to visit. Decades of offering free general admission and deferring basic maintenance obligations have placed the popular Garden in a deep hole. Shuping was among the dozen residents who attended Monday’s final meeting of the Botanic Garden Task Force. The city-appointed members – 16 in all – met five times in recent months to come up with recommendations for putting the garden on firmer financial footing. Those recommendations include: charging a $12 general admission for adults and reduced fees for children and seniors beginning next summer; selecting an independent nonprofit group to take over management; and relying on money from future bond programs to catch up on delayed maintenance. 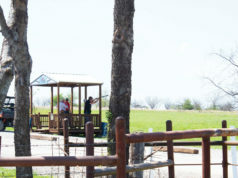 Those recommendations will be sent to the Parks Department for further consideration before being handed off to the Fort Worth City Council for a vote later this year, most likely in November. Shuping and other volunteers and residents attending the task force meeting smiled and expressed support for the recommendations. Other folks, however, are worried. A general admission fee is unfamiliar territory, and contracting with an independent management company will mean ceding control. Critics worry that low-income families will lose access to one of the city’s most affordable family outings. 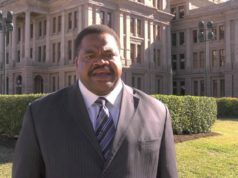 “It is another example of racism and class elitism in this town,” said Lon Burnam, a former state representative (1997 to 2015) who remains politically active in his hometown of Fort Worth. In Tarrant County, about a third of black and Hispanic children live in poverty, according to a 2016 study by the Austin nonprofit Center for Public Policy Priorities. “Their parents are not going to pay $12 to get in, not to mention charging the kids themselves,” Burnam said. Changes are needed, he said. The 16 task force members, including the chairperson,, examined the situation from multiple angles before forming decisions. City staff asked the members to meet three times to develop recommendations. Instead, the members met five times and spent several more weeks than intended to cover all of the topics thoroughly. At Monday’s meeting, several members expressed a resolve to stick to their recommendations despite the inevitable backlash from critics. Ceding control is as controversial as implementing an admission fee. The city acted in similar fashion in 1991 when it allowed wealthy benefactor and animal lover Ramona Bass and the Fort Worth Zoological Association to begin managing the Fort Worth Zoo’s day-to-day operations, something city officials had been doing since 1909. Contracting with a nonprofit is “when the people of Fort Worth lost control of anything that goes on at the zoo,” Burnam said. That loss of control wasn’t necessarily a bad thing, said task force member Scott Wilcox. 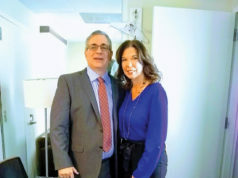 He served as chief financial officer at the zoo from 2001 to 2015 and is currently the chief financial officer at the Amon Carter Museum of American Art. Independent management benefits everyone, he said. Garden Director Bob Byers is among those favoring nonprofit management. Task force members recommended half-price days, discounts with Lone Star Cards (for welfare recipients), and free passes distributed by neighborhood and community groups to poor families. Currently, the Botanic Garden charges $7 for admission to the Japanese Garden and $2 for the conservatory. The rest of the park is free. About a third of the garden’s 335,000 visitors each year pay for the Japanese Garden and conservatory, while the other two-thirds visit the free areas only. 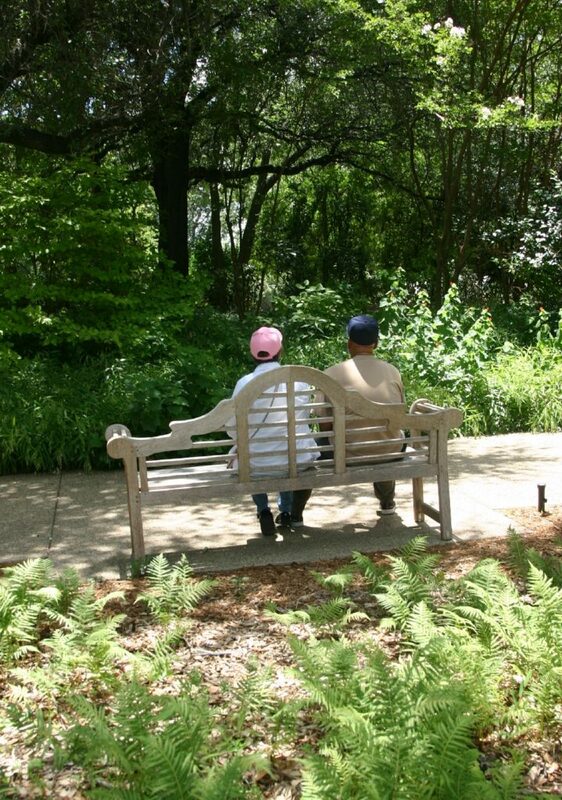 Most of the country’s approximately 500 botanic gardens are under nonprofit management. Fort Worth’s is the largest in the country that remains under city management, Byers said. Removing reliance on the city means “you don’t have to deal with the politics and the annual budget struggles,” Byers said. More than half of the Garden’s current budget of $4.4 million comes from the city budget. About 40 percent comes from rentals and admission fees. About $1.5 million in unmet operational needs each year are added to the ever-growing balance of deferred maintenance. The city’s budget woes in recent years – hello, under-funded pensions! – mean fewer dollars going into more pots. There is a reason the Botanic Garden has fallen $17 million behind in maintenance. Faulty irrigation systems and a decaying 50-year-old greenhouse are among myriad maintenance problems currently awaiting fixes. A little more meaty article [ https://www.fwweekly.com/2016/08/17/botanic-garden-growing/ ] with background that meshes with my personal assessment & fills in some blanks: OutRAGEous! The Botanic Gardens were built during the depths of the Great Depression by the Workers Progress Administration under President Franklin D. Roosevelt. It gave workers worthwhile jobs to do and created a wonderful FREE-FREE-FREE space of respite for resident families in Fort Worth to have during that dark time, and since. The project was aided by local gardeners’ contributions, including plants for the various gardens which still exist today. It is my opinion that this is a huge boondoggle, planned well in advance, to PRIVATIZE this special space and keep out the very people by and for whom it was originally created–residents of Fort Worth. This exclusionary pattern was already set with the Fort Worth Zoo, and an attempt was made recently to do it with our water supply. It comes along with the gentrification and ballooning maximization of property values and consequent raising of property taxes. Privatization is the mechanism by which necessary public works and services paid for and owned by residents are then taken–given over to elites for their use and PROFIT. Anybody notice how the beautiful main entry gates to Fort Worth Botanic Gardens have been, seemingly permanently, closed off, so that one now has to use a circuitous route to get to the main road leading up to the Rose Garden at the top??? Necessary maintenance and repairs at the Botanic Gardens have been, I believe intentionally left undone, so as to build up an initially huge $15 MILLION–NOW $16…$17 MILLION–debt that is being foisted on us to AGAIN pay for–via these fees FOR THE FIRST TIME SINCE THE GARDENS WERE CREATED. Why not adopt a simple bond package which is usual and ordinary for anything and everything that the privileged class wants done??? Not coincidentally, this looks much like a fleecing of the public’s prime real estate upon which the gardens stand, within spitting distance of Fort Worth City Hall where this question will soon be decided. >>>>>>>>>>!! !NO FEES AT BOTANIC GARDENS. PERIOD!! !